2. Paul Pierce – Paul Pierce (pictured above) was downright spectacular this last week. Pierce returned from injury and looked like his old self, scoring more than 20 points twice (in three games played). While 20 points may not seem like a lot, Pierce hasn’t scored over 20 points in a regular season game since April 10, 2013. Ironically, that game was against the Brooklyn Nets. Pierce nearly made the jump from unranked to the top of the list, but a few things are keeping him out of the one-spot… for now. Injuries are obviously a big part of his role in the NBA, so Pierce needs to prove that he can continue to stay healthy for a couple of weeks before he takes over that crown. Second, Pierce absolutely NEEDS to cut down on his turnovers. Turnovers have always been a problem for Pierce, who has a career average of 2.9 turnovers per game. While Pierce has cut down on his turnovers per game this season, the fact of the matter is that Pierce simply doesn’t have the complementing pieces of his game to average that many turnovers and still be productive. On average, Pierce commits a turnover approximately once every 10-12 minutes. That may not seem like a lot, but imagine if every starter did that… It’s quite hard to win a game where your team commits 20 turnovers; just ask the Jayhawks how it went against Florida. Pierce’s PER has dropped nearly five points this season (from his 2012-2013 campaign), and considering that his turnovers are down, the conclusion that can be drawn is that Pierce has been lacking in nearly EVERY other area of his game. However, as you’ll read about later, Pierce had a pretty remarkable week, and if he can keep it up he may just take the number one spot, and win the NBA’s Comeback Player of the Year. 3. Marcus Morris – Marcus Morris dropped a spot this week, despite having a better PER than Paul Pierce. While Morris wasn’t quite hit-or-miss, he did have a couple of games that stood out over the past week, none bigger than his game against the Warriors. Morris had 11 points, but seven of them came in the fourth quarter, which were absolutely crucial in the Suns securing a narrow four-point victory. The younger Morris has shown serious improvement this year, posting career highs in every major statistical category. It is interesting to note that Marcus Morris’ perimeter play is usually a good indicator of the Suns’ success, as they have only lost three times (out of 10 total losses) when he makes over 50% of his three-point attempts. The same holds true for free-throw attempts, as the Suns have only lost twice when Marcus attempted a free-throw on two separate plays. Marcus Morris is continuing to gain chemistry with the various players in Phoenix, and he has played a huge role in the Suns’ surprising, or some might even say shocking, success. Morris will need to keep up his productive play if the Suns are going to continue to win, but he’ll certainly have an opportunity to do so against a couple of weaker teams in the upcoming weeks. 5. 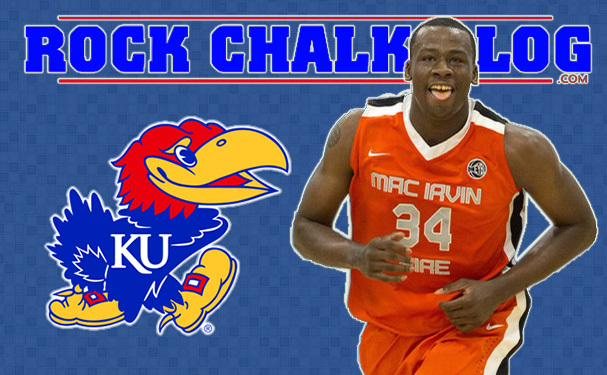 Mario Chalmers – All year, Mario Chalmers (pictured above) has been Mr. Consistency. He hasn’t been completely dominant in any one particular area, but he is nothing if not balanced. Over the last week Chalmers averaged 10.7 points and 6.0 assists per game, which were both slightly above his season averages. Chalmers dropped all the way to five simply because he isn’t the force that any of the other players on the list are, or at least he hasn’t had the opportunity to be that force this year… yet. Chalmers has been really smooth thus far, recording 10+ points, 4+ assists, and 3+ rebounds in a game seven times this year (he’s only played in 24 games). Mario hasn’t had any breakout game up to this point in the 2013-2014 season, however, that doesn’t mean he hasn’t been a key contributor. In fact, Mario Chalmers has been the only player to stay on this list every single week, and even earned the tile of Player of the Week a while back. 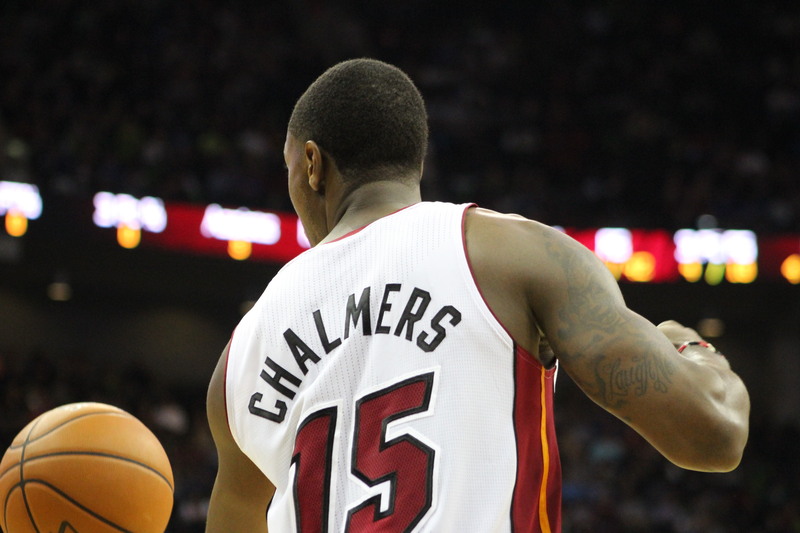 Despite his lack of a breakout performance, Chalmers certainly does have that potential. In fact, this year alone Chalmers is 17/28 (60.7%) on corner three pointers: That doesn’t happen by accident. Regardless, as you will read below, Chalmers has some really interesting upcoming matchups this week, including a game on Christmas day and a rematch of a previous battle: It should be a lot of fun to watch. Father time may be undefeated, but Paul Pierce certainly isn’t going down without a fight. Father time threw the first proverbial punch, forcing Pierce to miss time with a couple of injuries, but Pierce responded well with a few haymakers of his own. Pierce put up some great performances over the last week, which were reminiscent of… well… Paul Pierce. Pierce averaged 21.7 points, 7.0 rebounds, 3.0 assists, and 1.0 steals per game over the last seven days, making him an absolute lock for Player of the Week. While the Nets struggled, winning just one of three games, Pierce may have finally answered the question as to whether or not he was done being an explosive scorer in the NBA. If Pierce has another monstrous week like this, it will be extremely difficult to keep him out of the one spot, barring an equally absurd week from Markieff Morris. To me, the most impressive thing about Pierce’s week was his shooting. Pierce shot 20/28 (71.4%) from the field, and he was lethal from beyond the arc, shooting 10/16 (62.5%); he also got to the charity strip 19 times over the three games, which happens to be the most free-throws he’s attempted over any three-game stretch since March 18-22 of the 2012-2013 NBA season. 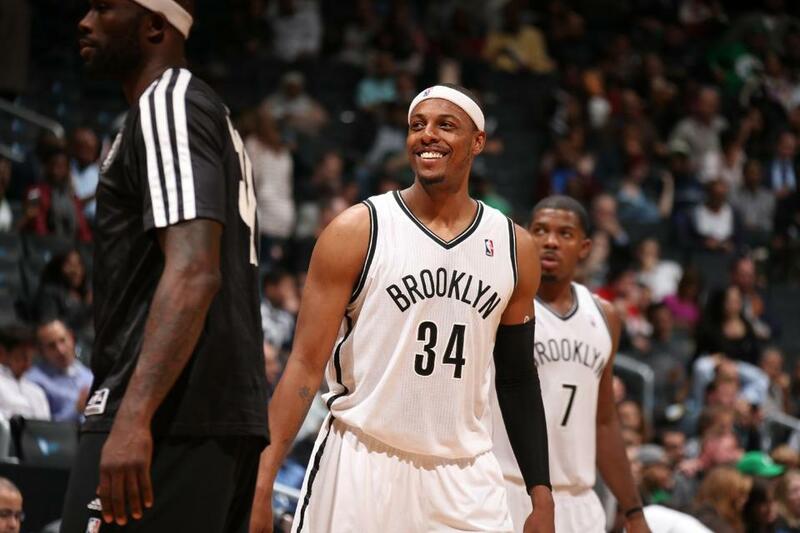 Yes, it has taken a while, but Pierce may finally be back, which makes the Nets far more intriguing. Pierce will have a great opportunity to show that his success wasn’t a fluke in the upcoming week, and he’ll even have a game on national television on Christmas day. The stage has been set… It is time for the Truth to deliver. 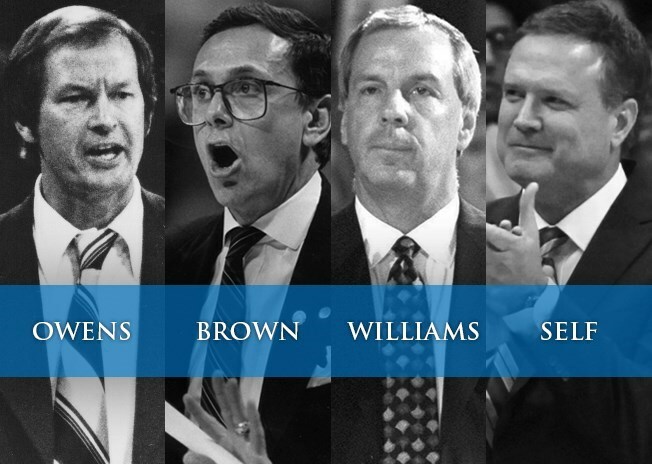 Overall, it was kind of a cool week to watch the various Jayhawks in the NBA, as there were six very serious contenders for the top five spots. Ultimately, Xavier Henry found himself on the outside looking in, and a big part of that was the fact that he committed 2.5 turnovers per game, while only averaging just 1.1 points per shot attempt. To give a frame of reference, throughout the week Ben McLemore committed 1.2 turnovers per game, and averaged 1.6 points per shot attempt… and he was just fourth on the list. 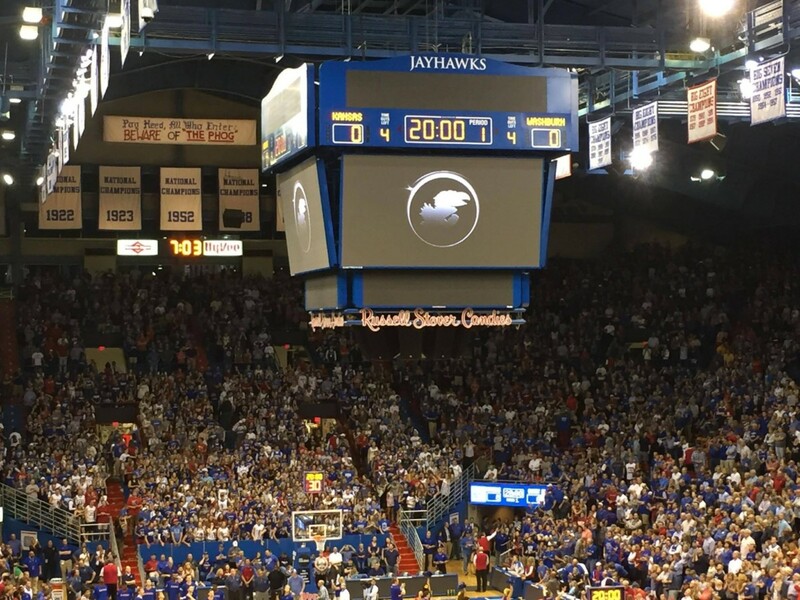 It was a really competitive week, and it should continue to be that way with Kirk Hinrich looking to rejoin the crop of talented Jayhawks (once he can return from injury). There are many storylines remaining as we head in to next week, but one thing that stood out was the amount of respect that LeBron James had for Ben McLemore, after absolutely crushing him on a dunk. After the game, James noted that McLemore was a good kid and saying that it “sucked” that McLemore had to be the guy he dunked on. Looking forward now, there are some games next week that could cause a massive shakeup in the power rankings. This week there are four matchups I would like to call your attention to. The first of these games will be Monday, the 23rd, when the Suns take on the Lakers. This game will be the Laker’s first of the week, and if you read my article on Xavier Henry, you know that this is CRUCIAL in determining his success. The Morrii will be back at it again as they look to improve to 17-10 in a season where most people thought they wouldn’t win 17 games total. The second game to watch for will be Christmas day, as the Brooklyn Nets take on the Chicago Bulls. Regardless of whether Hinrich returns from injury, this will be a perfect occasion to watch Pierce, who will be playing on a national stage. The Bulls are third in the NBA in points allowed per game, so Pierce will certainly be tested. Also on Christmas day, the Heat and Lakers will square off, as Xavier Henry will look to show up Dwyane Wade in what should be a fun game (although I imagine the Heat will win quite big). Mario Chalmers will also have the potential for a big game against the Kings, because the Lakers don’t really have a point guard that plays defense at an above-average level. Last, but certainly not least, the Sacramento Kings will rematch the Miami Heat for the first time since LeBron did this to Ben McLemore (this video is not for the faint of heart), but on the bright side, it wasn’t the dunk of the year. No, that honor goes to Xavier Henry’s ridiculous dunk on Jeff Withey, but I digress. 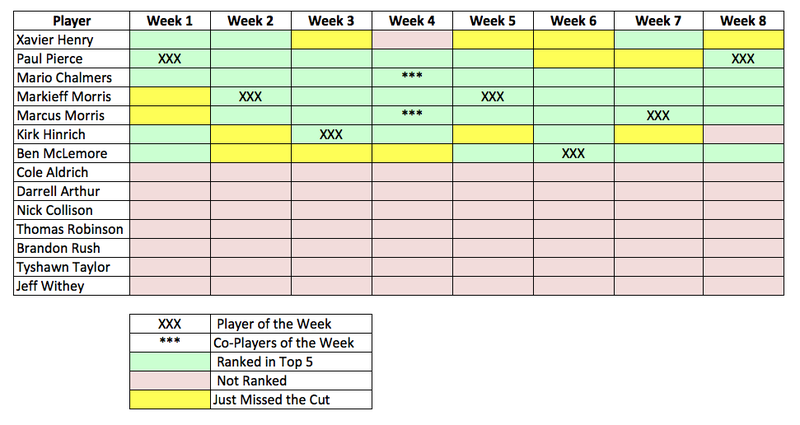 Finally, I will leave all of you with a recap of the first eight weeks, and as always, if you have any comments or question please write them below or send them to me on twitter at @ScottChasen1994.